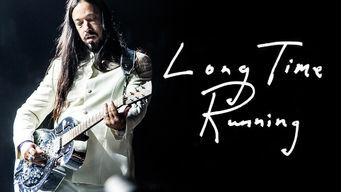 How to watch Long Time Running (2017) on Netflix Netherlands! Yes, Long Time Running is now available on Dutch Netflix. It arrived for online streaming on November 12, 2017. We'll keep checking Netflix Netherlands for Long Time Running, and this page will be updated with any changes. This documentary follows the 2016 tour of beloved rock band The Tragically Hip as they make their way across Canada one last time. Their music is Canada's playlist, and lead singer Gord Downie's last tour would prove to be nothing short of great.